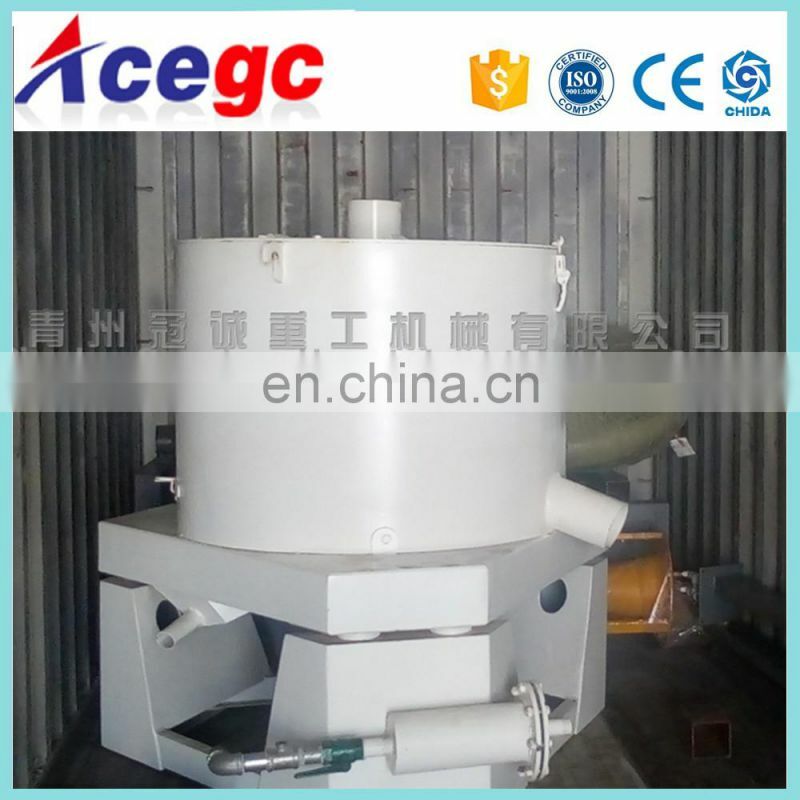 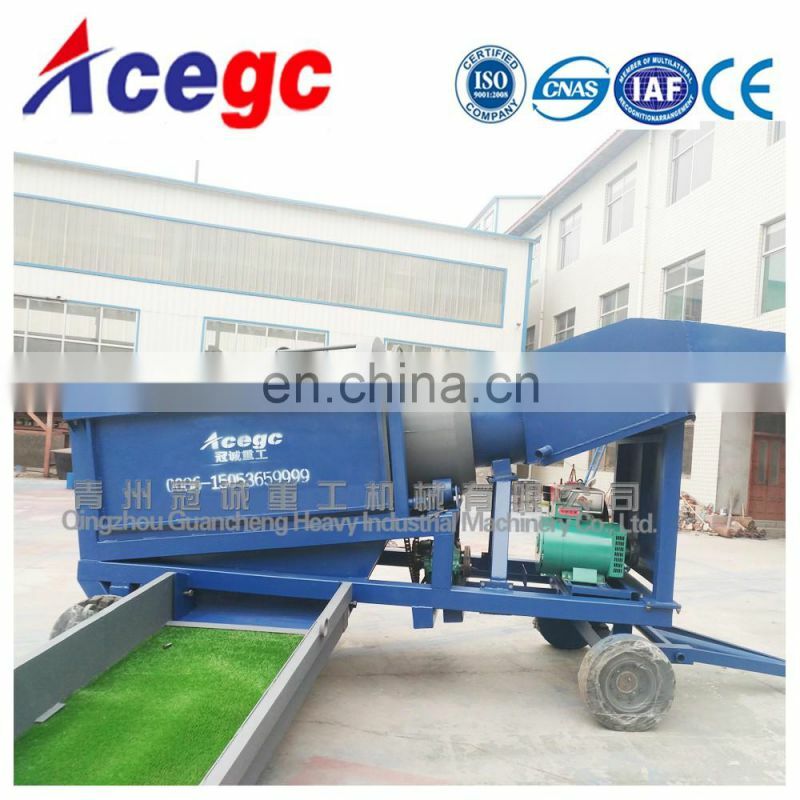 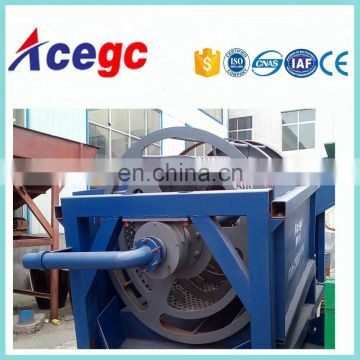 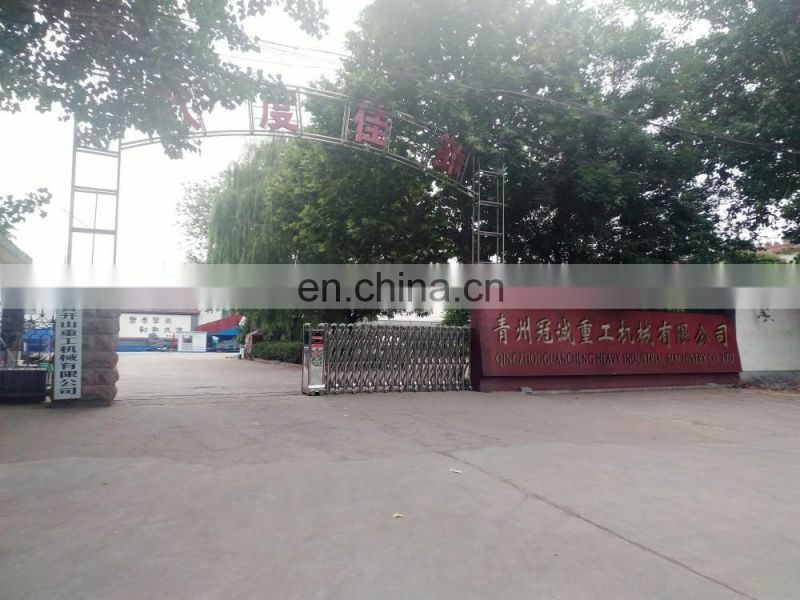 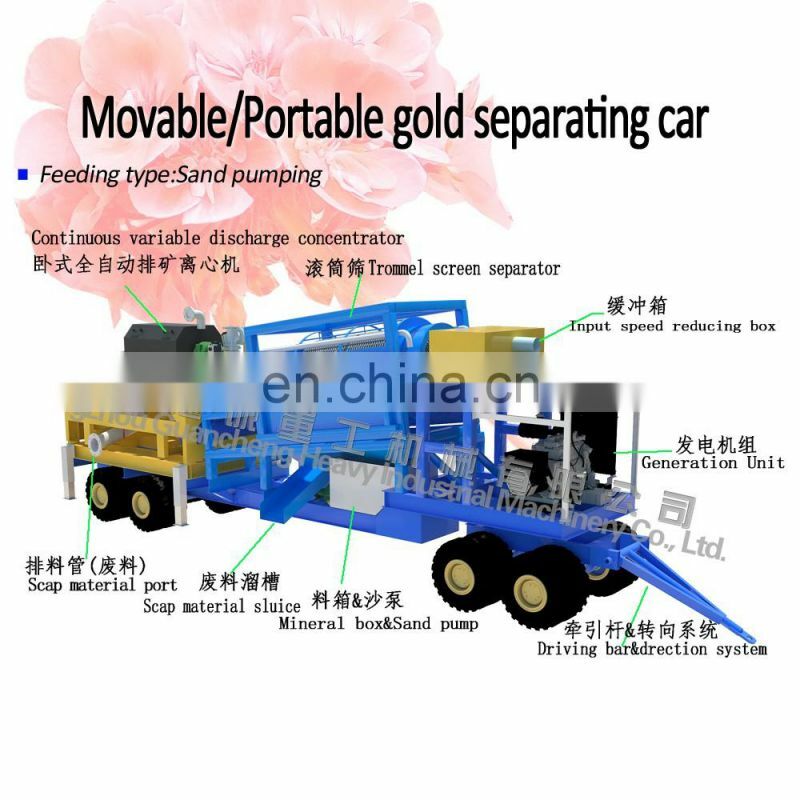 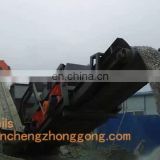 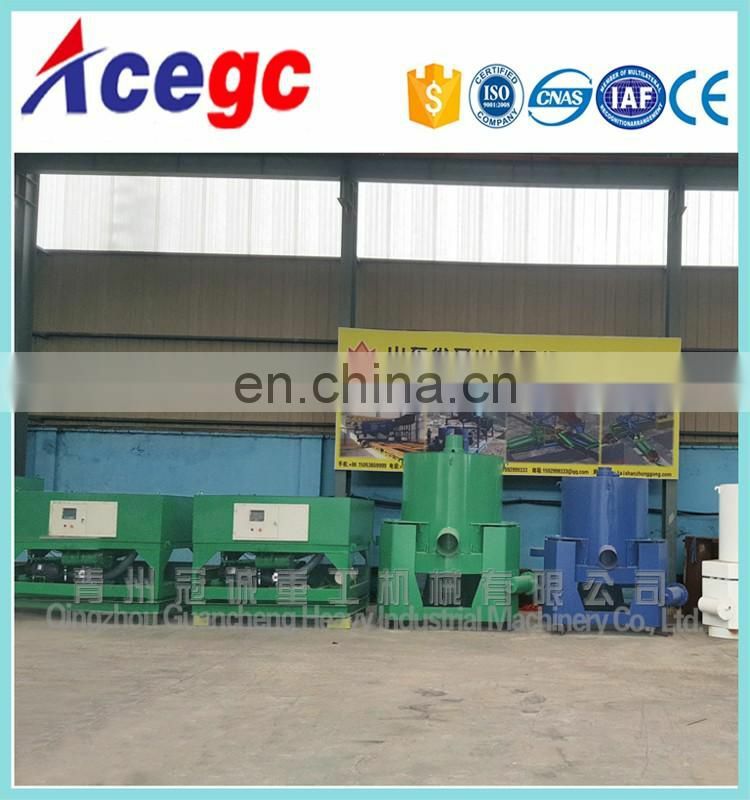 Types of trommel gold separating car,concentrator gold separating car,ball mill separating car,crushing station and customzied movable plants for processing gold supplied. 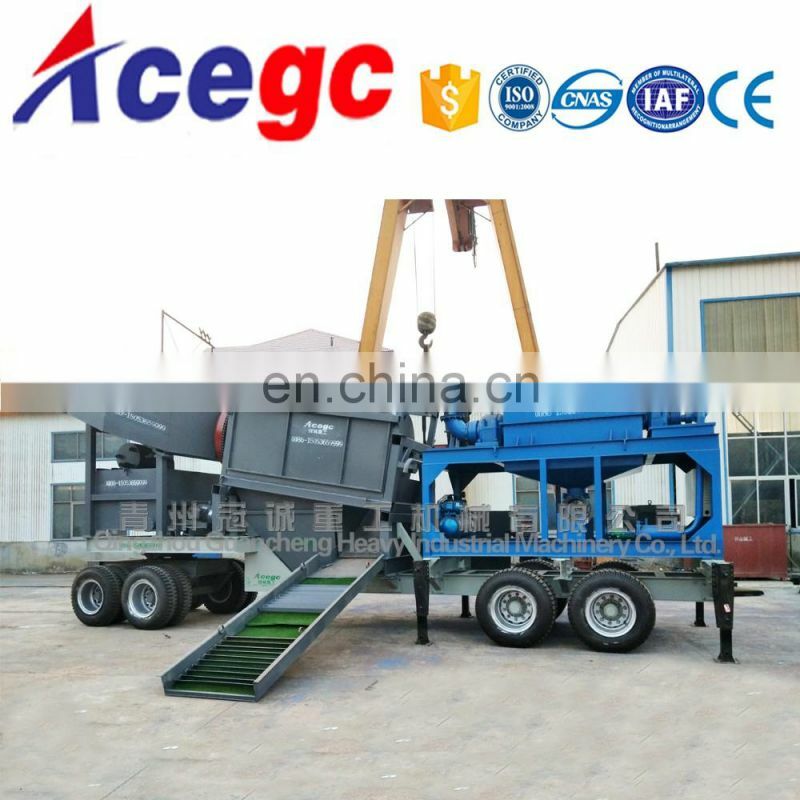 It including generator set,trommel screen separator,base plate and direction wheels etc.The trommel classifier is the important unit in this car. 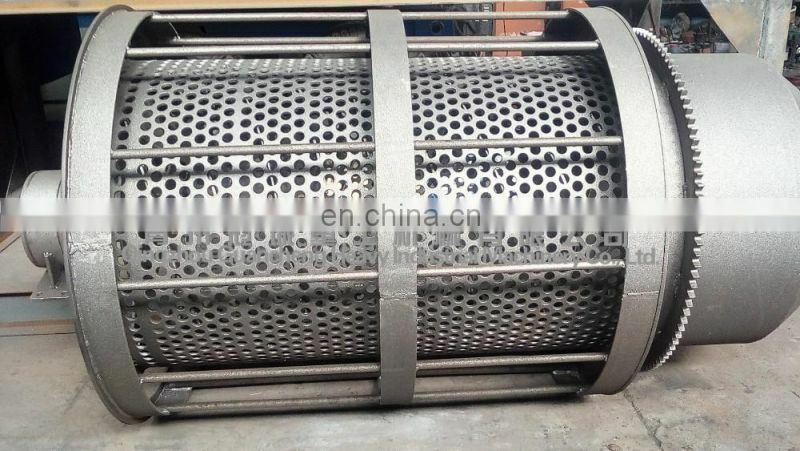 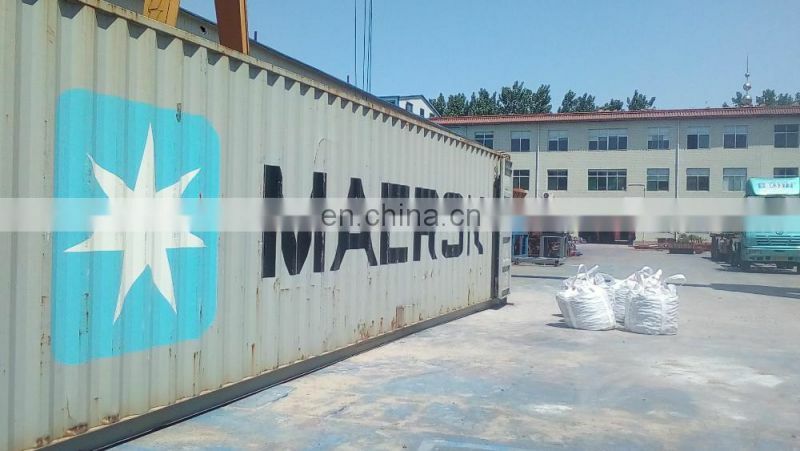 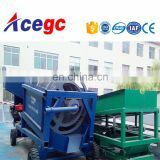 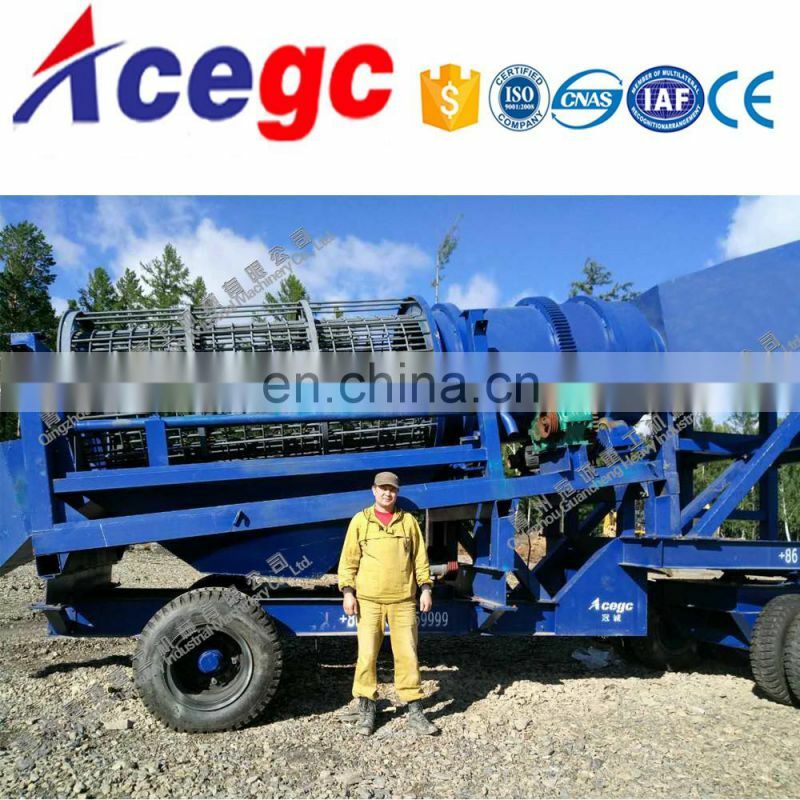 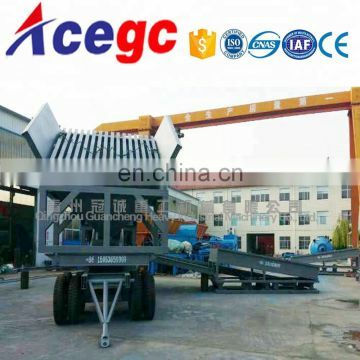 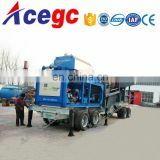 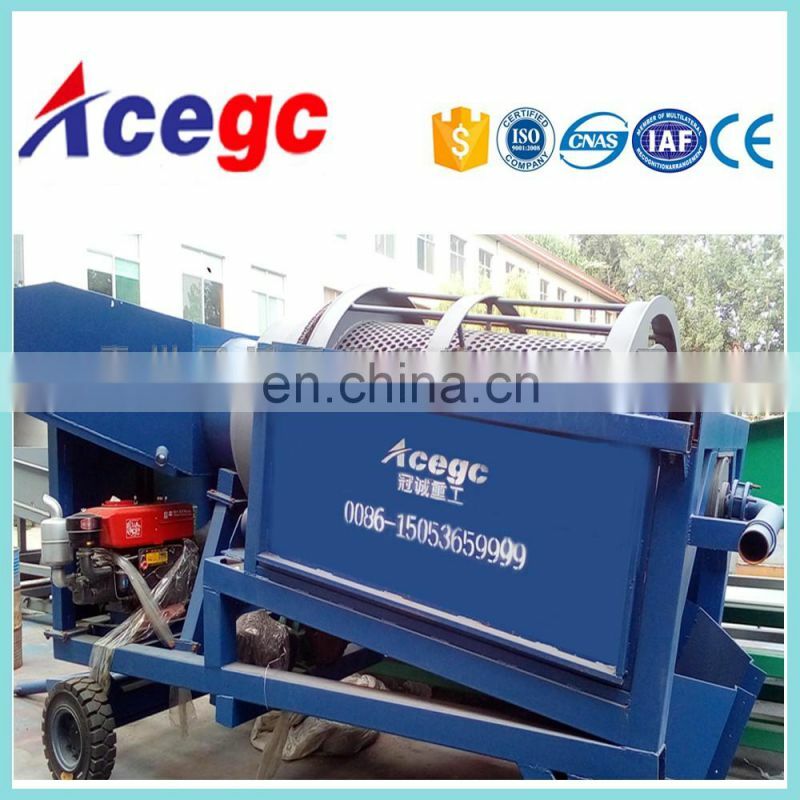 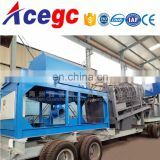 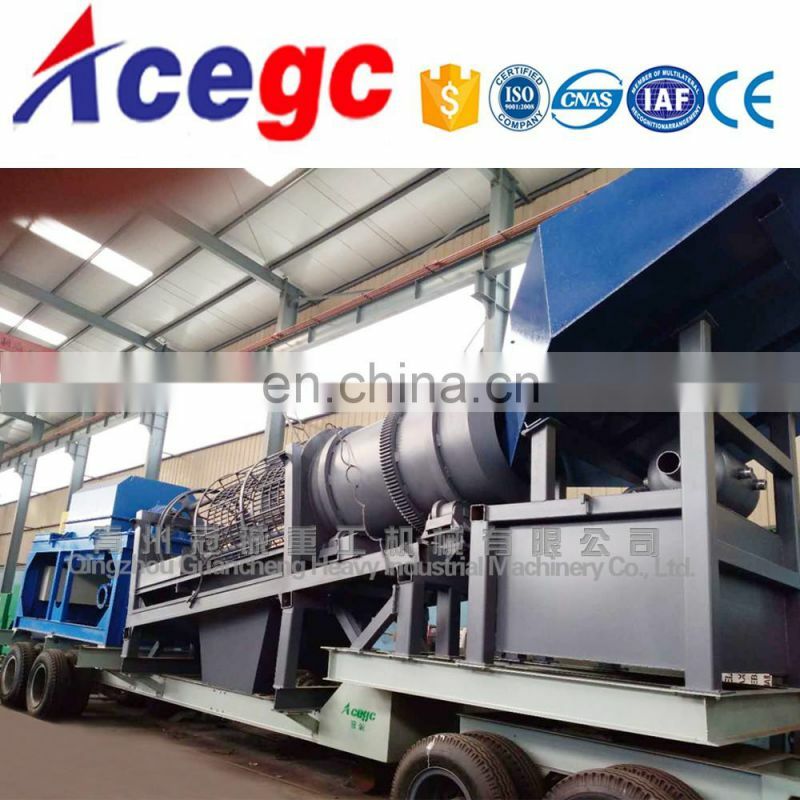 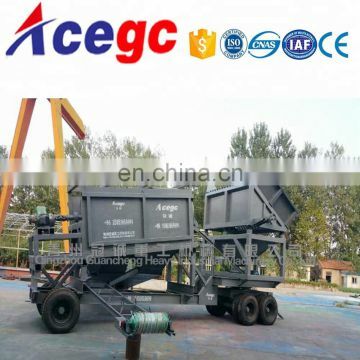 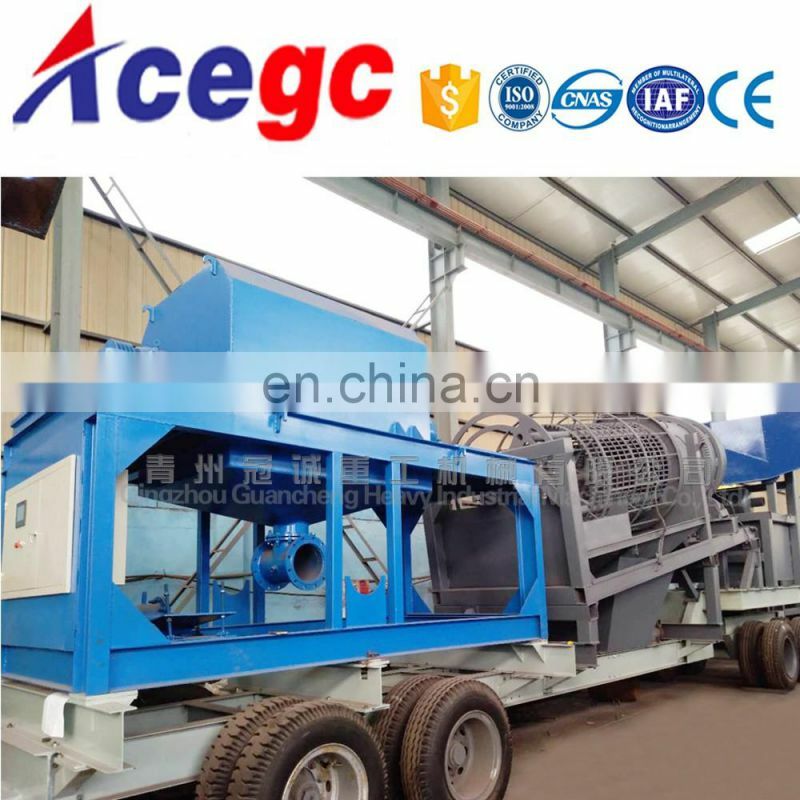 A mobile gold trommel screen, also known as a rotary screen, is a mechanical screening machine used to separate minerals, mainly in mining field.Trommel screen gold wash plants designed according to clients individual mining situation. 1)Hopper with grizzly to block out the big size rocks. 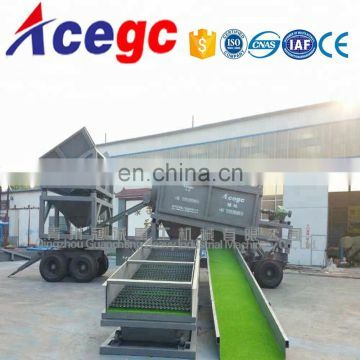 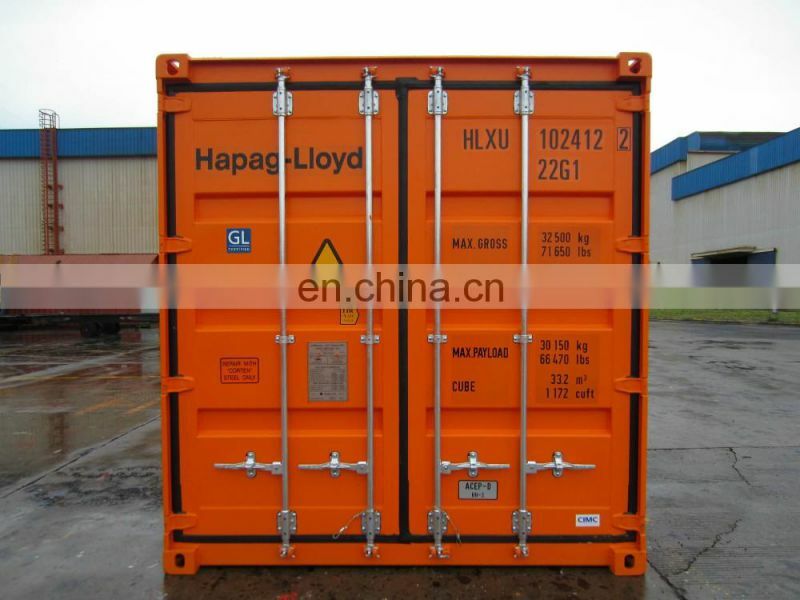 2)-Belt conveying system available if required. 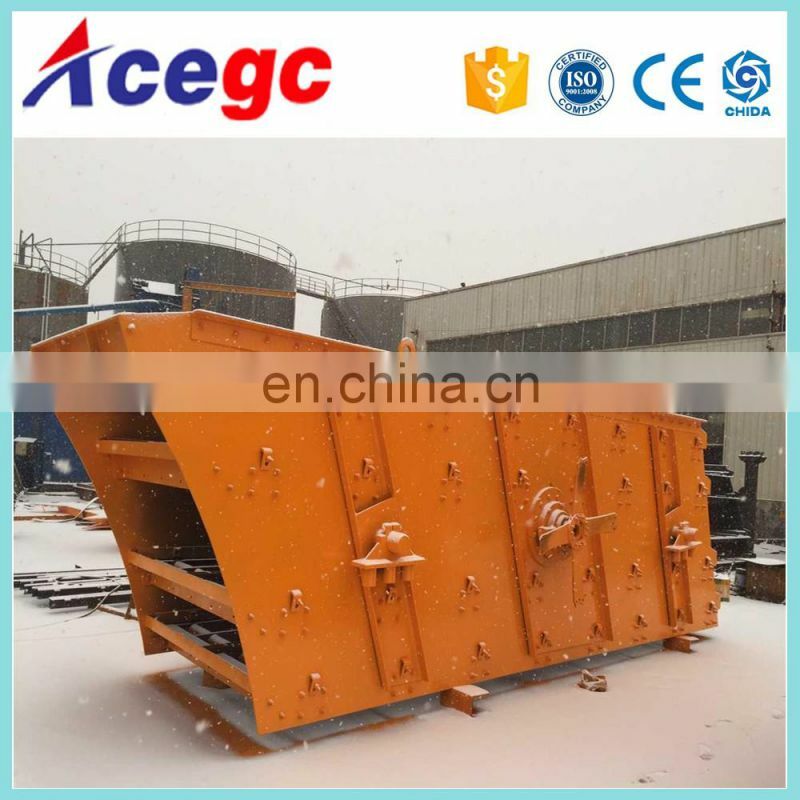 3)-Screening system could be equipped with clay scrubber, gold trommel or vibrating screen according to different mining situations. 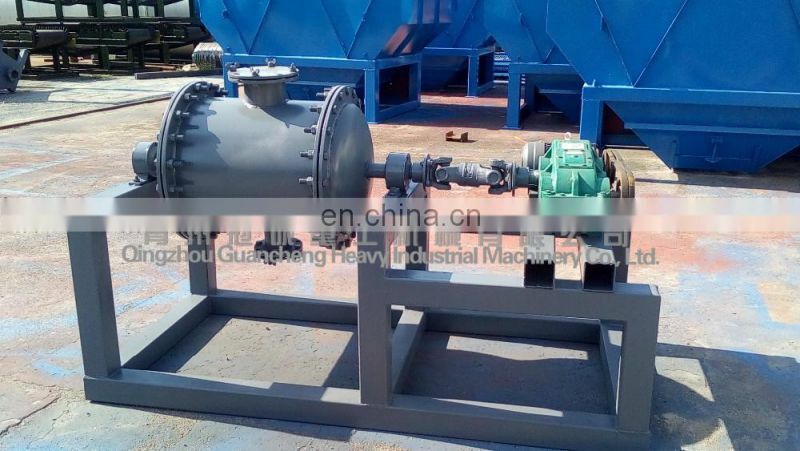 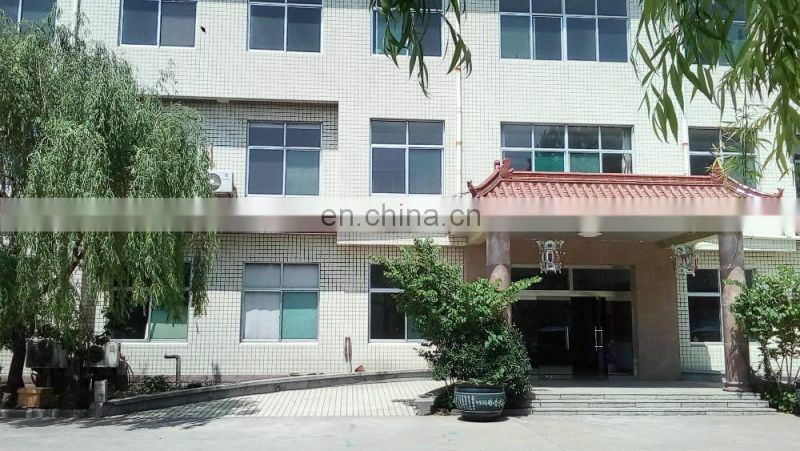 4)-Gold recovery system could be equipped with belt chute, Knelson centrifugal concentrators (CVD type or batch type), sluice box with carpet, vibrating sluice, etc to ensure highest recovery rate. 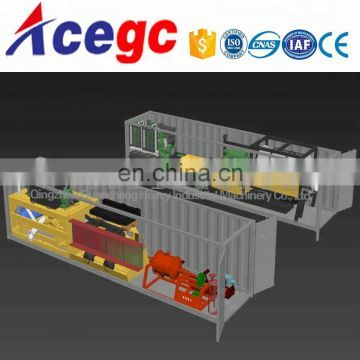 6)-Gold Refining system could be equipped with gold shaker table, amalgamator, smelting furnace etc. 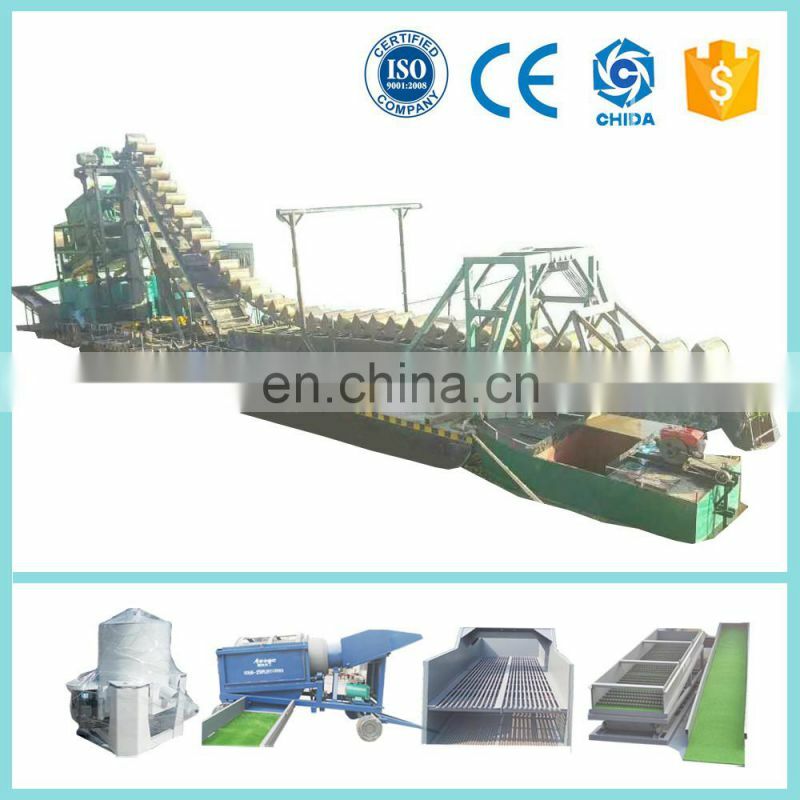 7)-One-stop gold wash plants with Turn-key operations. 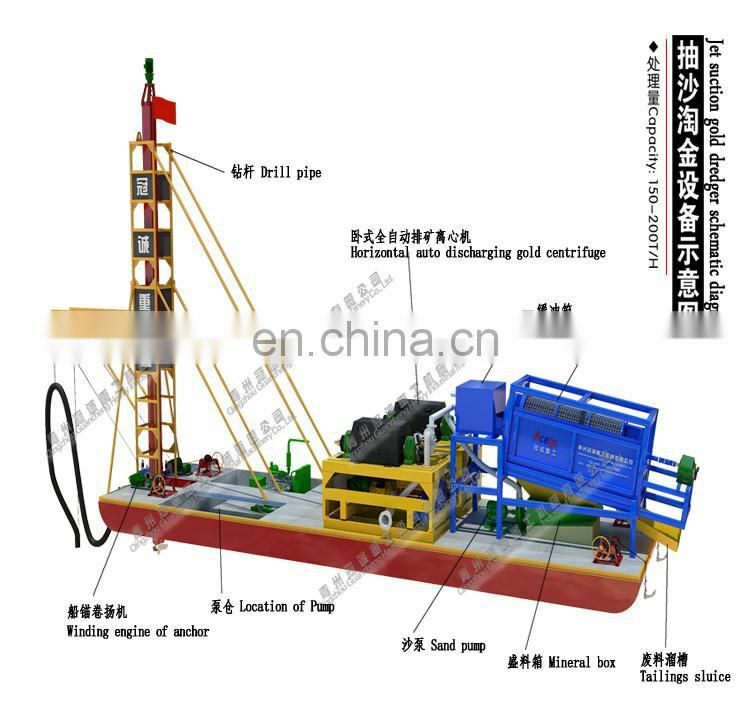 8)-Stationary or mobile type up to your choice.